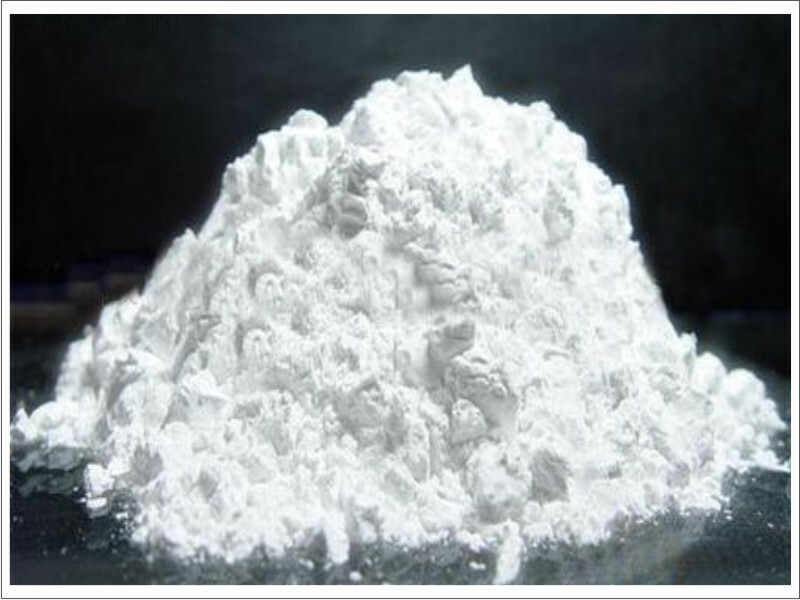 Wollastonite is chemically a Calcium Meta Silicate (CaSiO3), it is a naturally occurring white & acicular (needle shaped) mineral, with mohs hardness of 4.5. 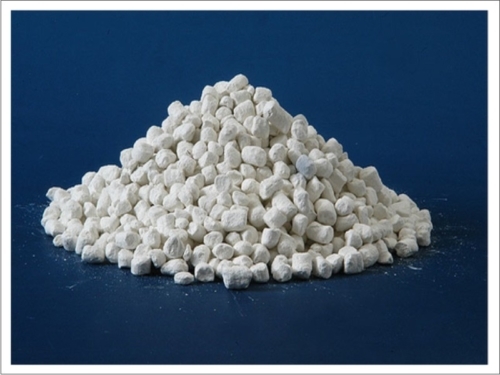 In addition to Wollastonite’s unique morphology, it is alkaline, inert, has low loss on ignition, low water solubility, low co-efficient of linear thermal expansion and a melting point of 15400c. It also improves tear strength, dielectric properties and retains mechanical properties at elevated temperatures. 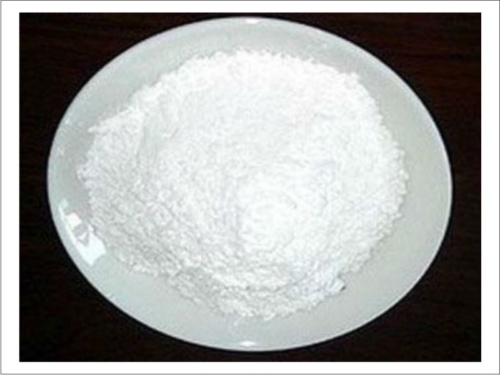 FACE IMPEX has more than 2 years experience in Marketing of Wollastonite and today FACE IMPEX is the world’s largest Suppliers of wollastonite. 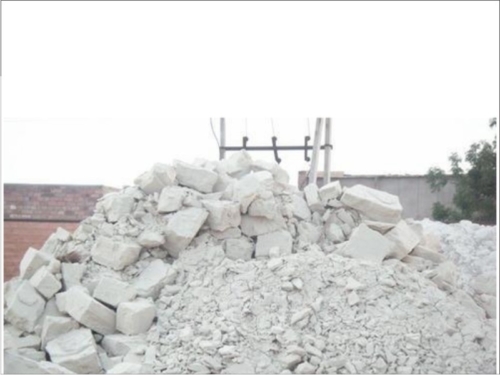 Although the deposit has high purity Wollastonite, Manufacturing company uses a unique beneficiation technique to beneficiate the Wollastonite rock, in order to ensure consistent purity and brightness and make tailor made grades. 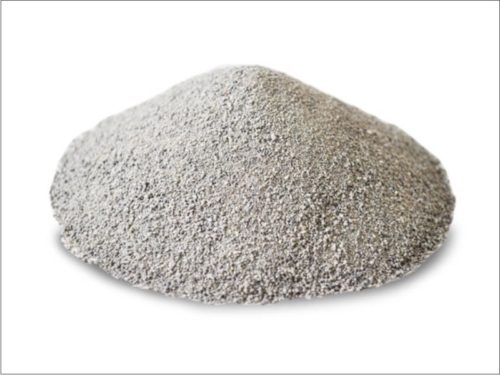 Company proprietary grinding technology enables it to achieve a highly acicular Wollastonite and its automated process control system, which is duly supported with the latest instrumentation, ensures consistency in quality & product delivery. A dedicated research team is constantly finding ways to optimize production costs for new product launches.